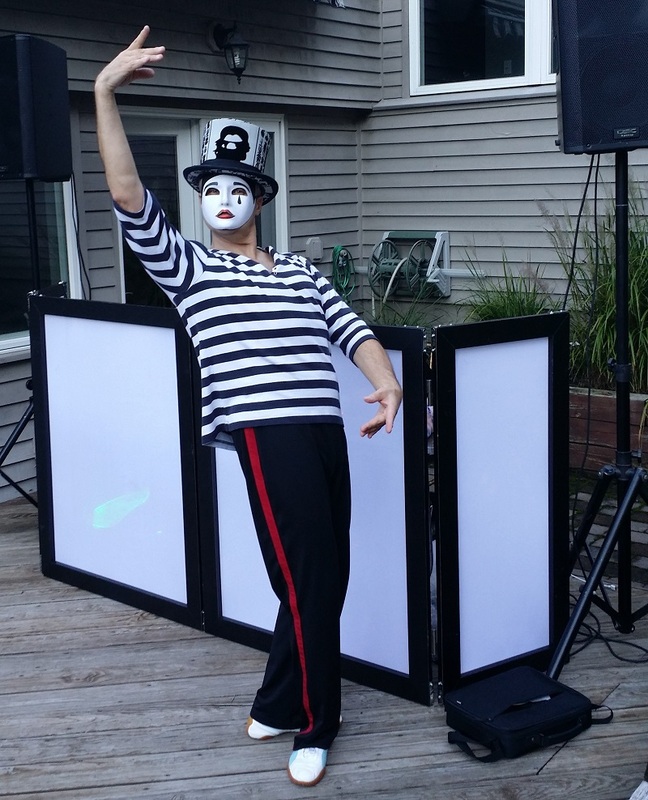 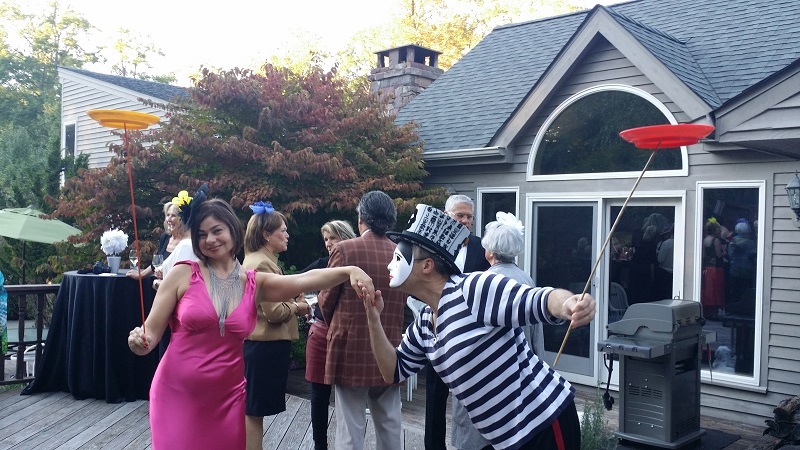 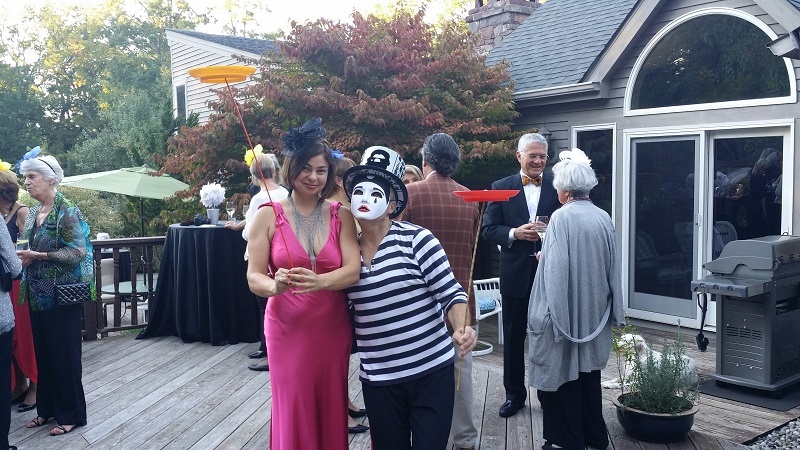 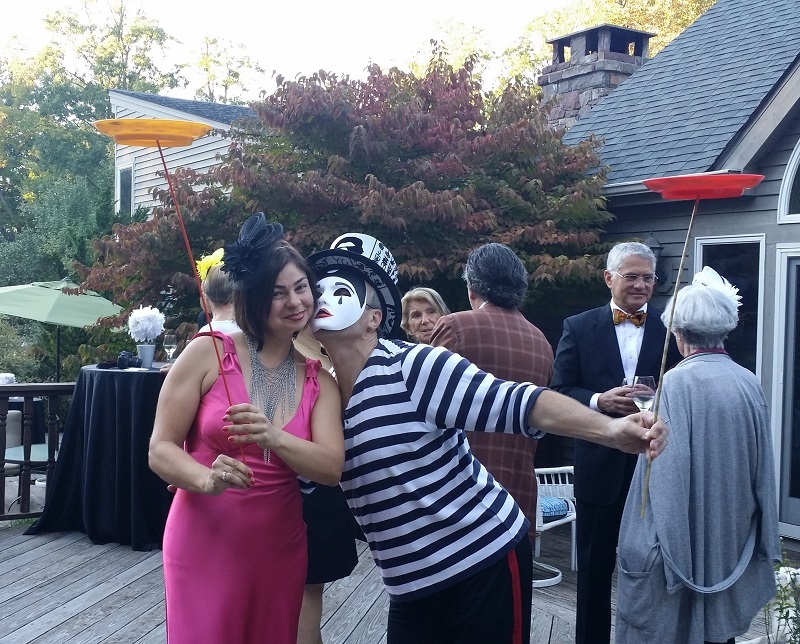 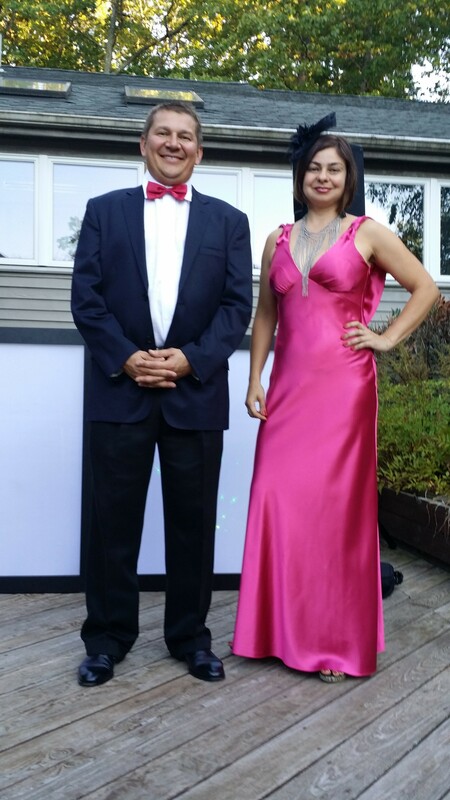 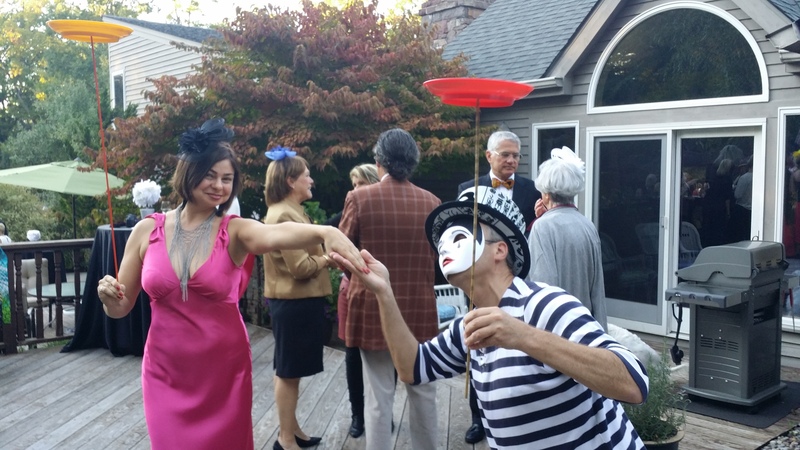 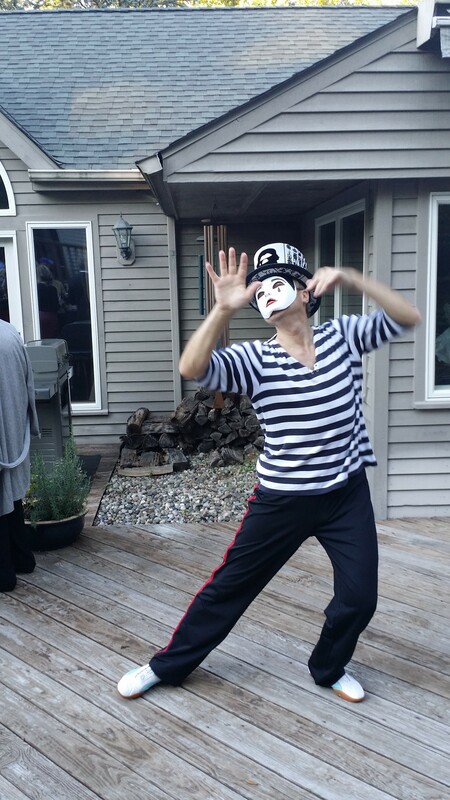 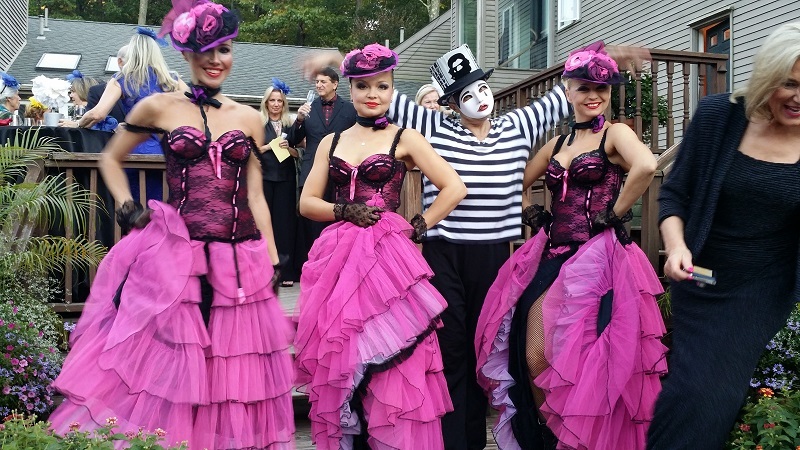 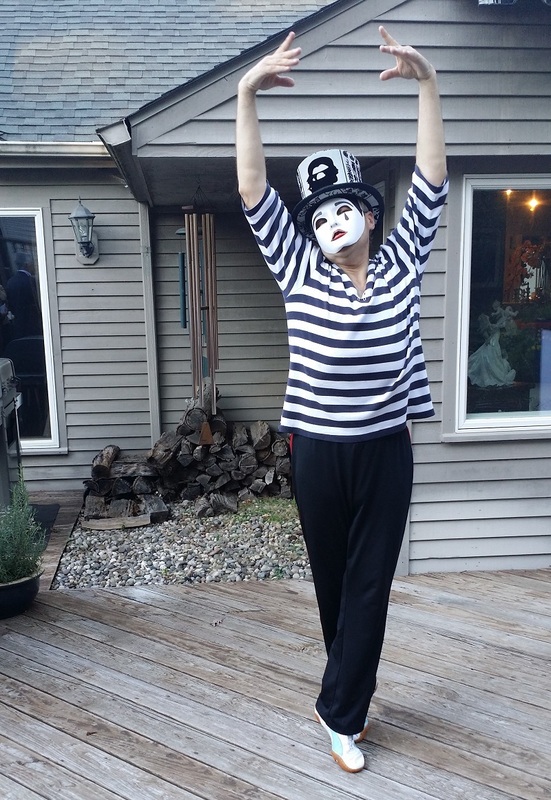 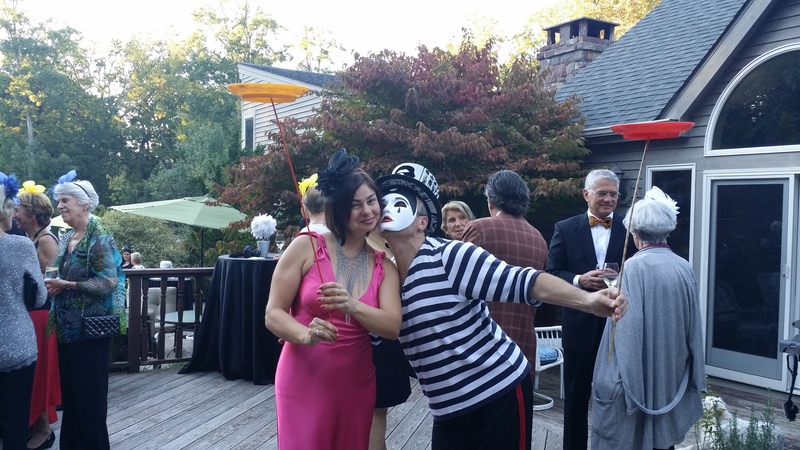 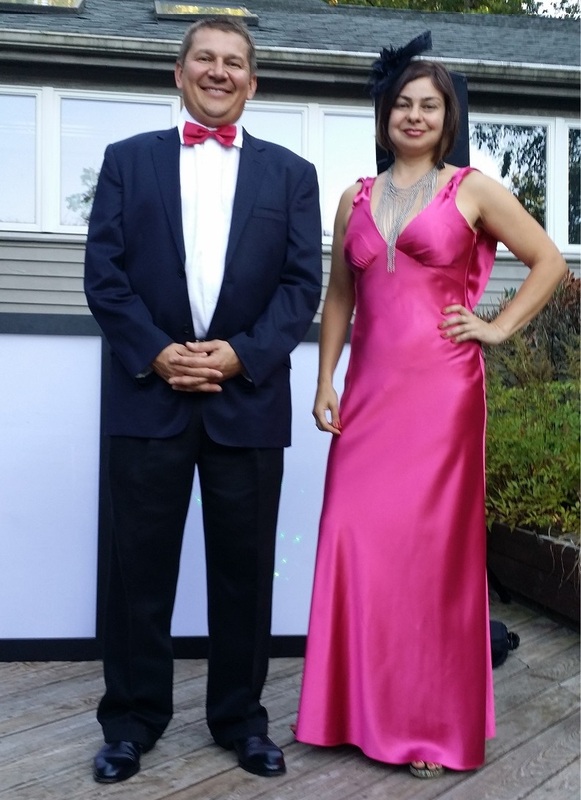 French Paris Style Moulin Rouge Themed Cabaret party took place in New Jersey. 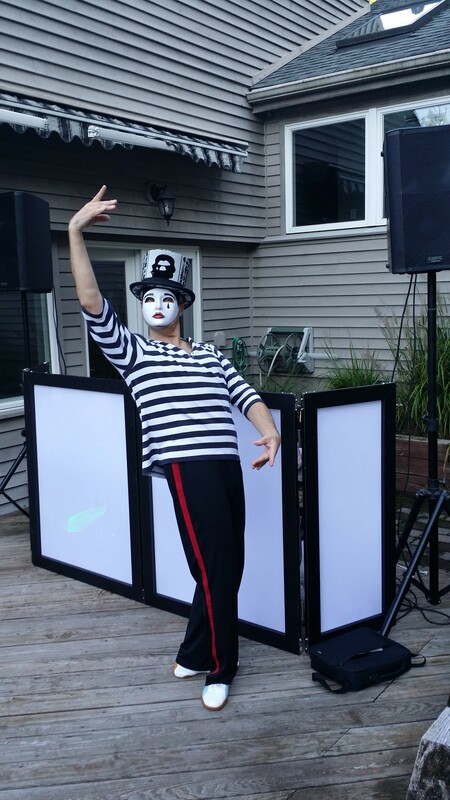 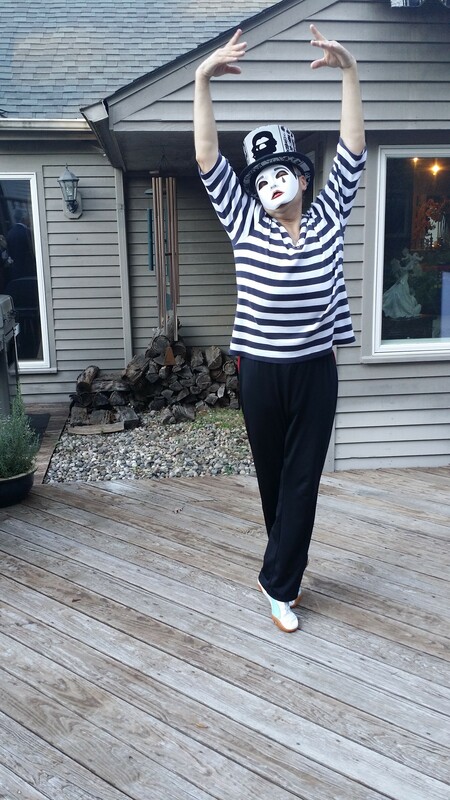 Performers: NY based Cabaret dancers, MC Mikhail, DJ Elina, Mime Simon. 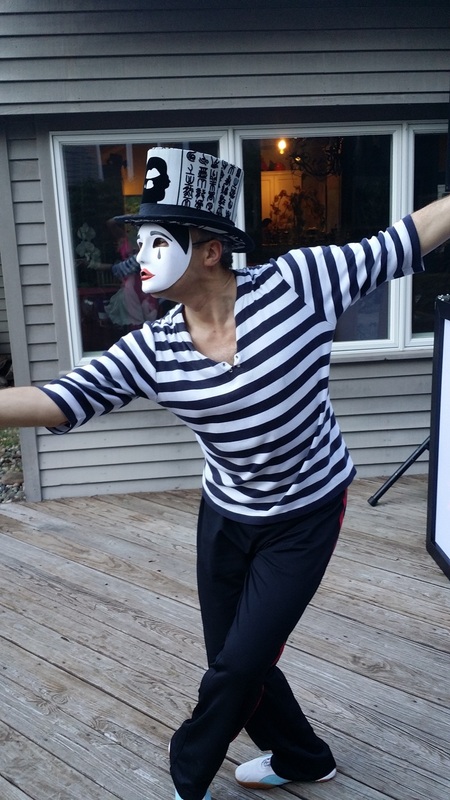 To get the price quote email mikhail@barynya.com or call (201) 981-2497.